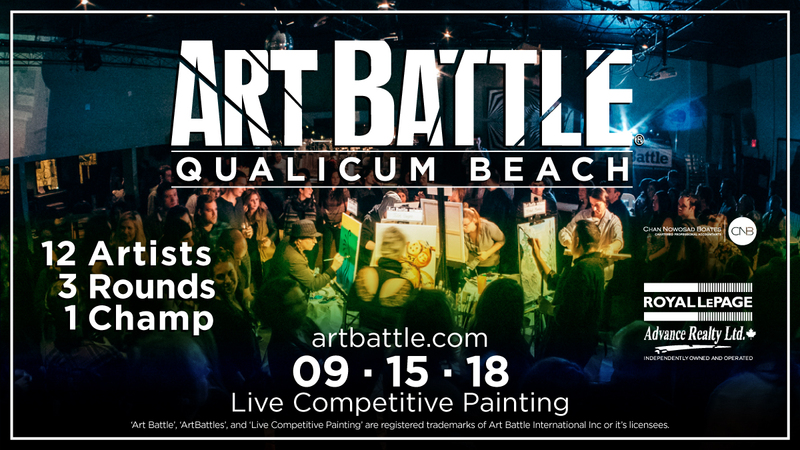 Art Battle® can’t wait to come to Qualicum Beach! 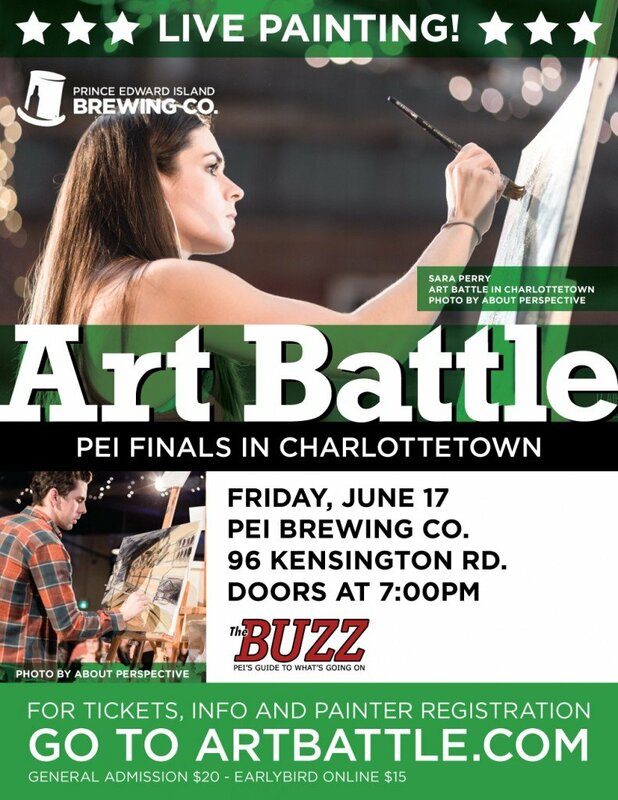 Please join us for a wonderful evening of creativity and community, a live painting tournament showcasing local artists and connecting Qualicum Beach to towns and cities around the world! 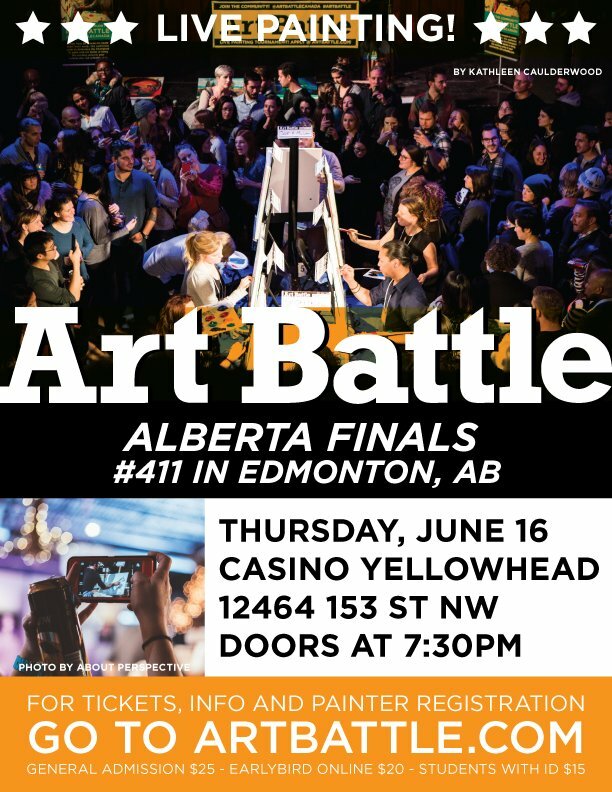 Come watch as artists transform blank canvases into beautiful pieces of art in just 20 minutes, and then help vote to determine the winner of the event! 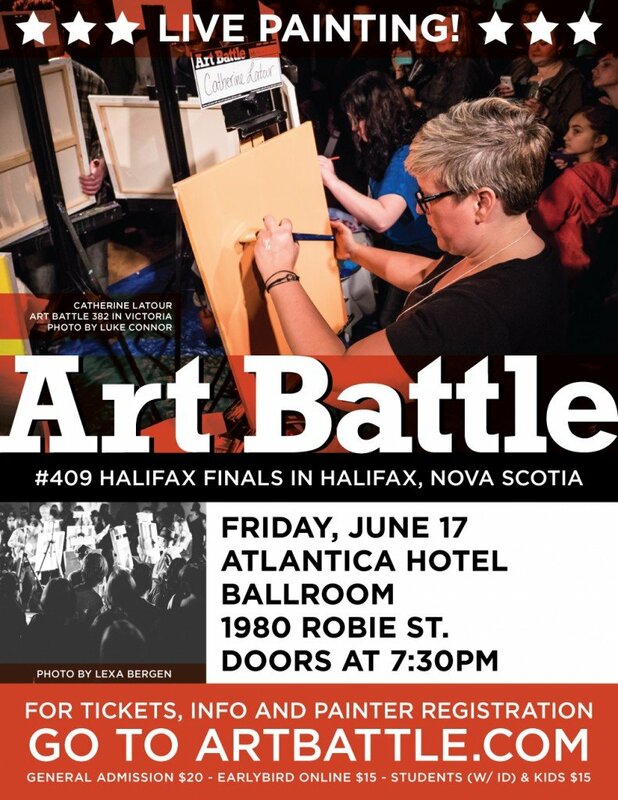 All artwork will also be available for silent auction.